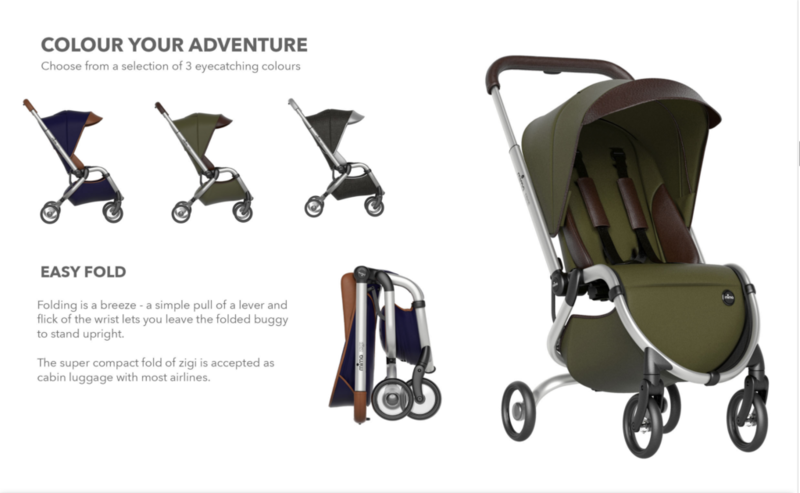 MIMA KIDS USA: Zigi is the perfect travel stroller for the holidays! Mima USA Strollers > Mima Zigi is the perfect travel stroller for the holidays! As we bring 2018 to a close, the Holiday season is pulling in full force. With Christmas falling on the weekend (Sunday), congestion on highways and airports alike will be at an all time high! Thankfully mima has you covered and designed the perfect lightweight stroller to expedite your family travels. The Mima Zigi light baby stroller is stylish, lightweight, compact and modern. The first mima A compact buggy with sleek engineering which offers a concrete solution for all refined globetrotters.